Lifestyle: Looking To Relax? Improve Your Mood? Be More Productive? Crank Up The Tunes! more calm, more affectionate person. his wife, one gentleman played their wedding song. It instantly brought him into a more sympathetic mood. and figure out what works for you in different scenarios? you see the effect on your mood and thinking in a matter of days or weeks. 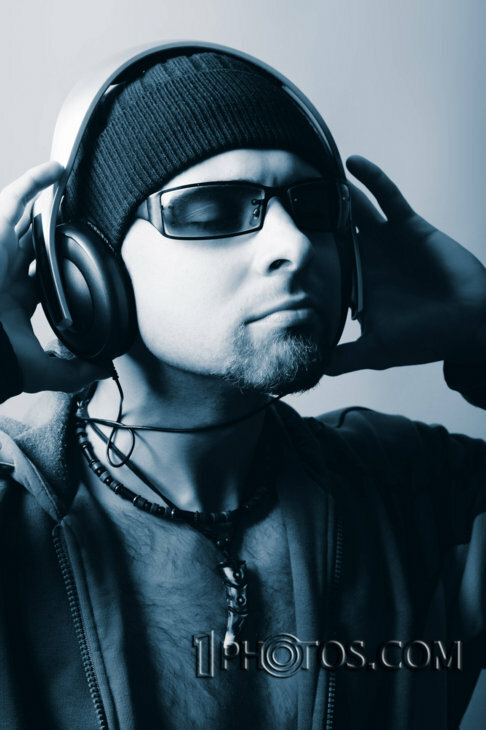 Do you use music to help you to relax or to concentrate? Well said, 'Anonymous'! and I couldn't agree more! You have so well cpatured the 'magic' of music! So very happy to get your comment, thanks!